The ‘power of now’ is about a state of mind, not about any specific place or time. 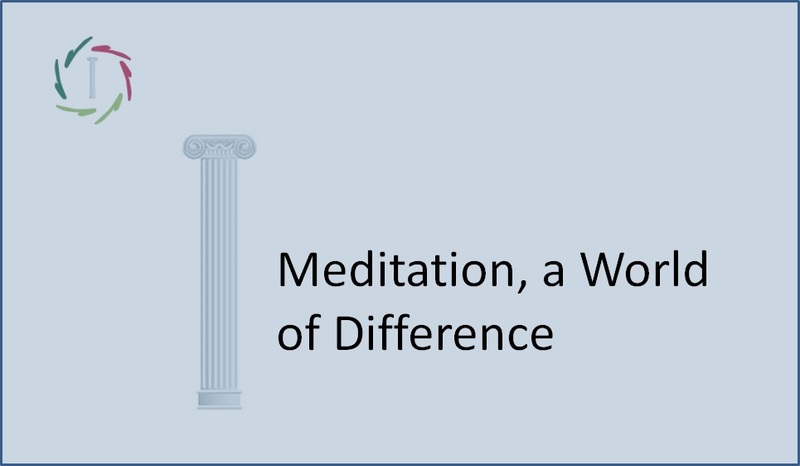 To live in the ‘here and now’ is looked upon as positive to meditation. 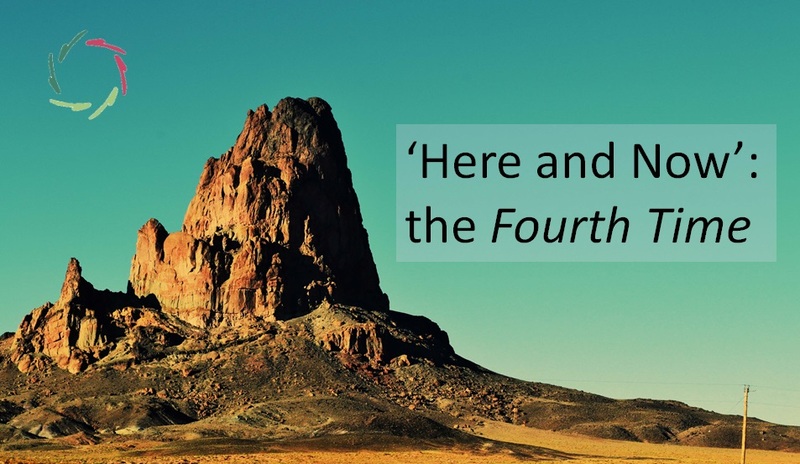 Focusing on the ‘here and now’ helps towards not letting the mind go astray in the wherever, whenever – not letting the mind wander towards this thing someone somewhere said last week and that keeps nagging you, nor in that special celebration of next month. ‘Here and now’ is the steady flux of little things happening. When you’re in meditation, well, probably not so much is happening. So you can calm your mind. But in this ‘here and now’, it’s not any specific time and place that are important. You could be thinking about yesterday, no problem. Then think about the ‘here and now’ of yesterday. The ‘here and now’ is about a way of thinking that is steady and inviting. You invite the things that happen, to just happen. You invite your own mind to not make a lot of convolutions. You invite your thoughts to go slow. The ‘here and now’ may help. But a specific time and place are not what it’s about. During meditation, you might even forget time and place. Or: time and place themselves may feel to become larger than usual. You might feel timeless and placeless. And that’s OK. Just let yourself go. The ‘here and now’ are nice to let yourself go into. At any moment in the ‘here and now’, something unexpected may happen. You cannot look into the future, therefore theoretically, anywhere and anytime, something unexpected may happen. Knowing this can hold you back from falling into lethargy. You can be steadily curious – without letting this curiosity diminish your meditation. It just goes on. Anything can happen… while probably nothing happens. Can you feel it now, where you are, being attentive to this? It’s like a little boat on a river under the moon, slowly drifting, going along with the stream towards the sea. Very peaceful. Someone is sitting in the boat. This someone is you. You can look at the moon. You’re very quiet and relaxed. You let go. 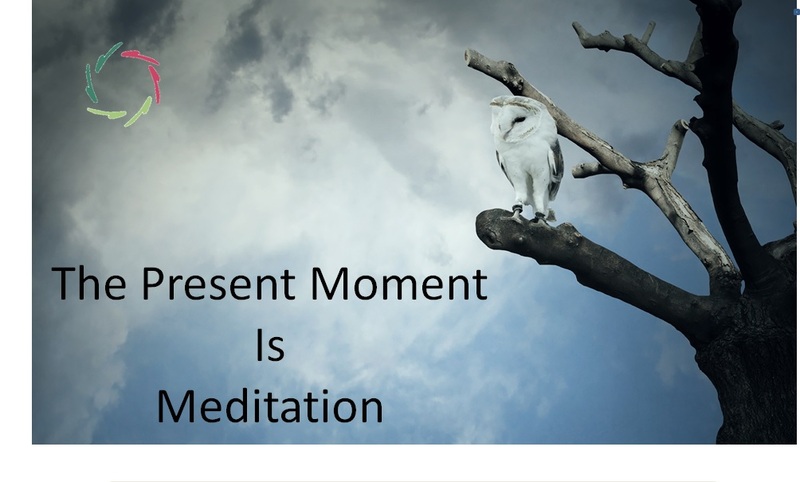 Meditation in the ‘here and now’ is not about the here and now. It’s about the meditation. It’s a state of being. 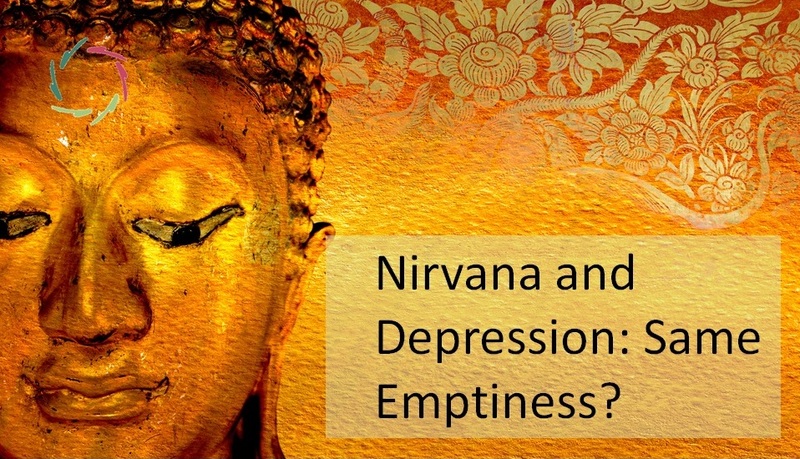 Nirvana and Depression: Same Emptiness?